Hotel Management Schools are very popular in Europe. Discover our selection of the Best Hotel Management Schools in Europe. Hotel Management Schools in Europe are highly recognised, provide modern facilities and world-class faculties. Graduates often obtain high-level corporate positions in multinational hotels and independent businesses. 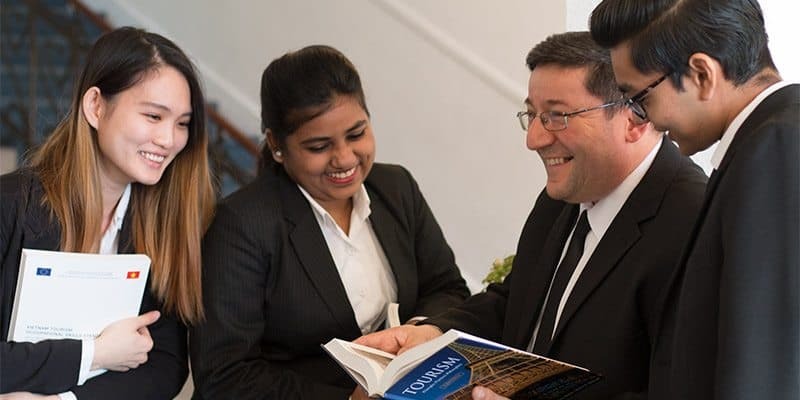 Hotel Management Schools offer the study of the hospitality and tourism industry, covering hotels, restaurants, cruise ships, amusement parks, destination marketing organizations, convention centers, and country clubs. Degrees in hotel management may also be referred to as hospitality management, hotel and tourism management, or hotel administration. Students from all over the world has the opportunities to enroll in our organizations, which helps them to achieve hospitality or tourism industry managerial experience. SWISS IM&H and SHML are two hotel management schools operate under the umbrella of Truly Swiss AG. 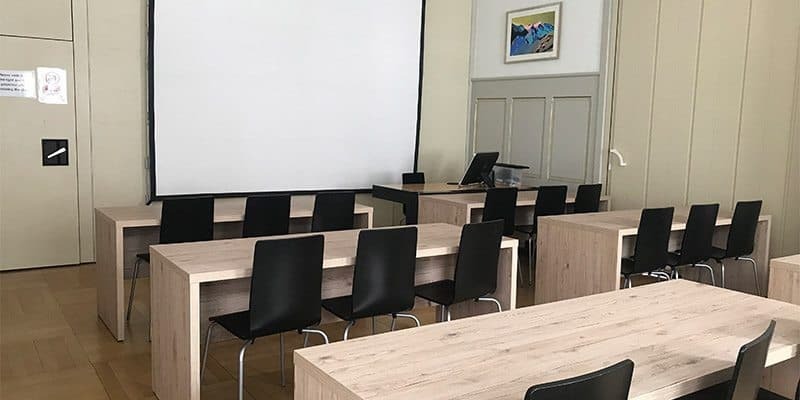 Swiss Institute for Management & Hospitality (SWISS IM&H) and Swiss College of Hospitality Management Lenk, SHML lives by and strives to fulfill its motto of leading in hospitality and tourism. We are proud to announce our establishment as being one of the leaders amongst the major academic institutions in hospitality and tourism in Switzerland. This in itself proves that the SWISS IM&H and SHML are committed to achieving global excellence in hospitality and tourism education. 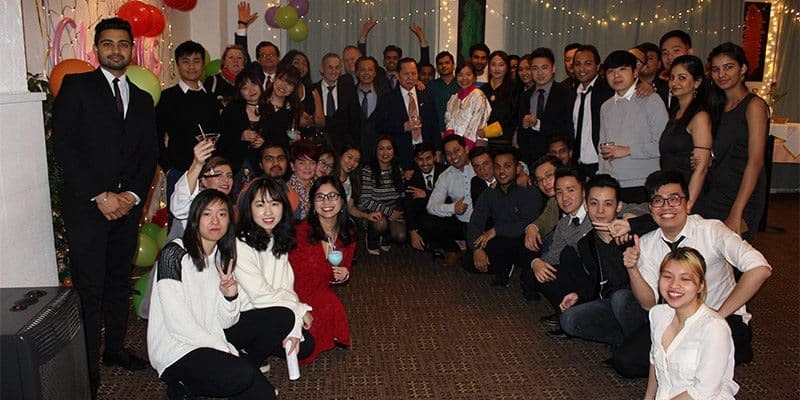 Students from all over the world has the opportunities to enroll in our organizations, which helps them to achieve hospitality or tourism industry managerial experience. We take full responsibility in preparing them for their upcoming challenges in the industry. With the support of our active Advisory Committee consisting of industry leaders who provides advice on curriculum and development matters, we are committed to build future hospitality leaders. This helps to ensure that our curriculum mirrors the realities and fulfills the needs of the industry, both today and in the future. 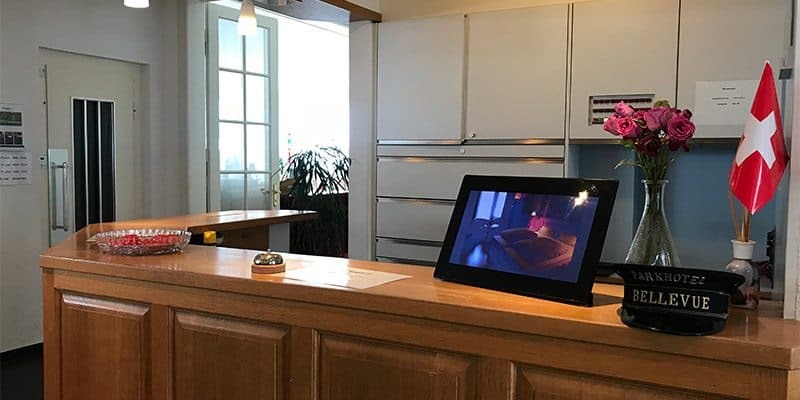 As SWISS IM&H and SHML moves further up in the global hospitality industry, it continues to develop strong synergies among the industry, students and academic staffs. We believe strongly that ‘we are not better, but different.’ It is our pleasure to welcome prospective hospitality industry students to join our institutions to fulfill their goals and to find them in a leading and significant positions. Our program is designed into 6+6 concept which allows students to study first 6 months theory and then to apply their gained knowledge in the paid internship for the other 6 months. 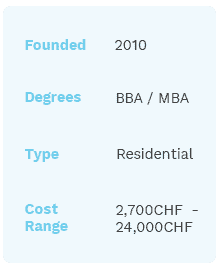 During the internship period, minimum gross salary is 2’172 CHF. Our internship department guarantees to find the internship for our students and upon graduation student get full support for placements. 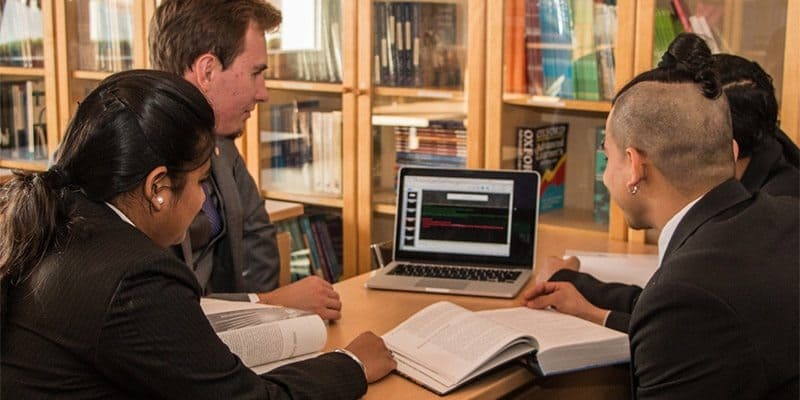 SWISS IM&H and SHML has four intakes (January, April, July, October) yearly which makes the study option flexible for our prospective students. SWISS IM&H is committed to achieving global excellence in hospitality and tourism education. SWISS IM&H has four intakes (January, April, July, October) yearly which makes the study option flexible. Let our member camps know that you are interested in learning about their summer program. Provide your information below to request further information. You request will be typically processed in less than 24h.